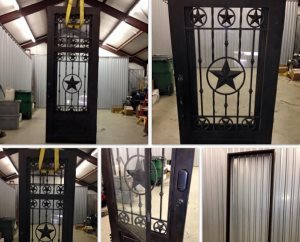 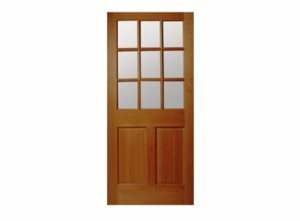 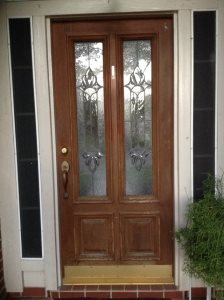 Over 500 local exterior doors with cost data available. 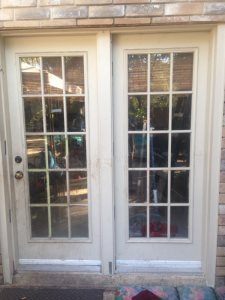 Installation of double exterior doors in place of current double windows. 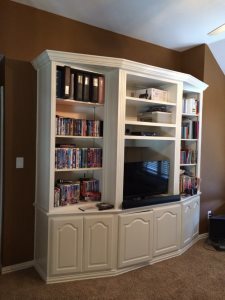 Building a entertainment furniture storage piece in a space I have in my living room. 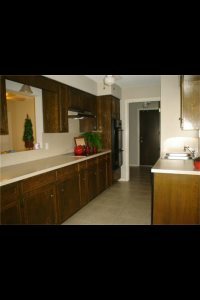 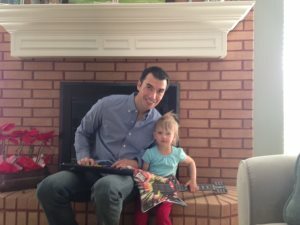 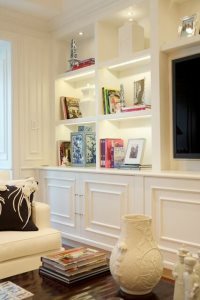 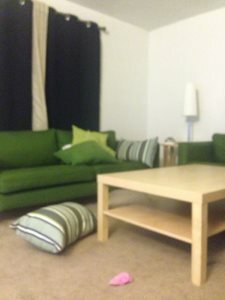 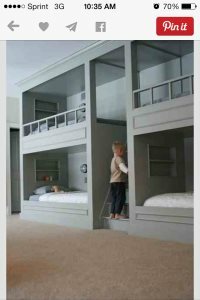 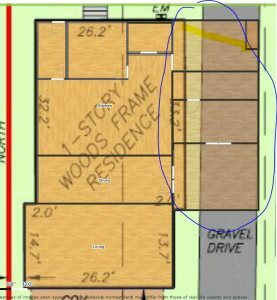 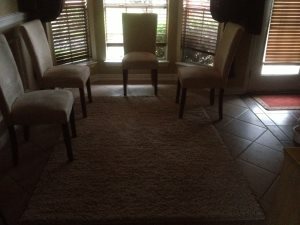 I need carpenter to build benches for home interior. 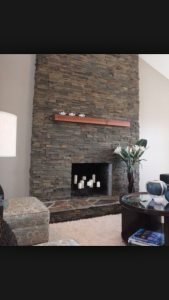 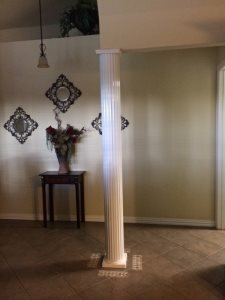 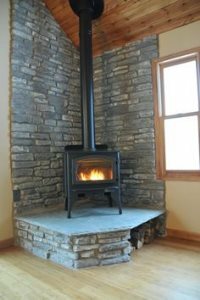 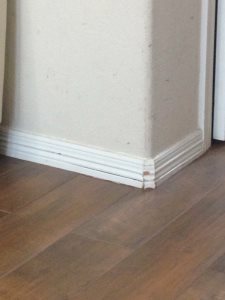 Looking for someone to wrap a column with mdf. 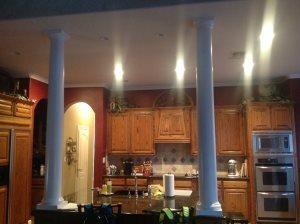 1/2 fluted 1/2 recessed column 9 ft. height 10" width. 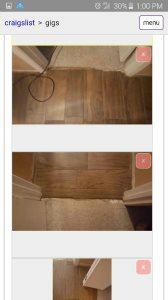 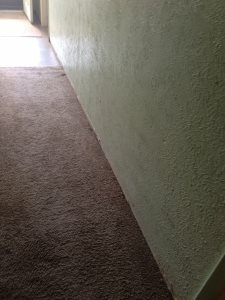 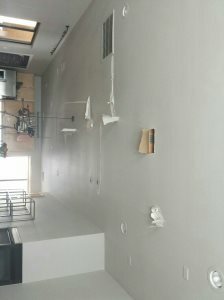 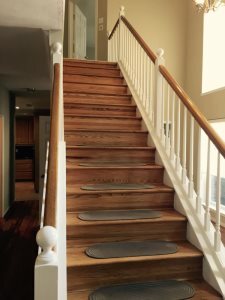 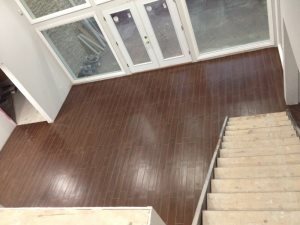 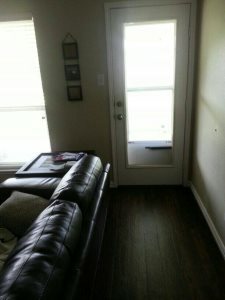 Installing floorboard (approx. 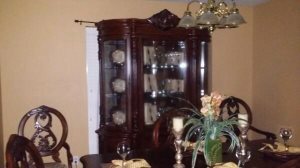 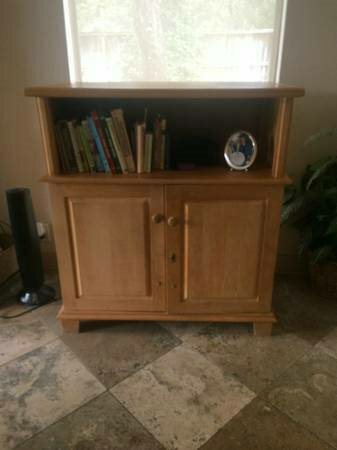 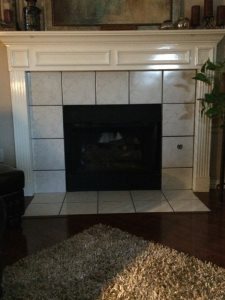 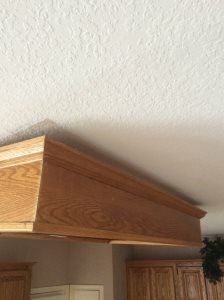 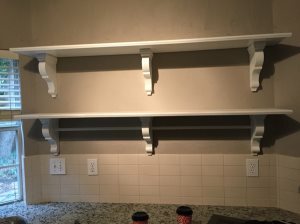 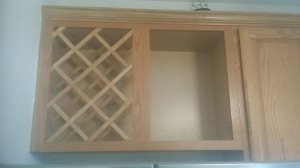 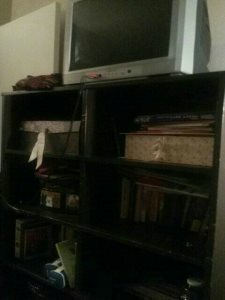 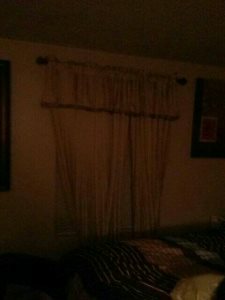 75LF) I purchased the trim already and it just needs paint and to be installed. 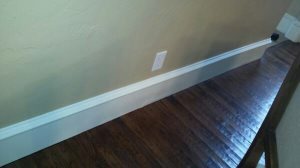 Adding crown moulding. 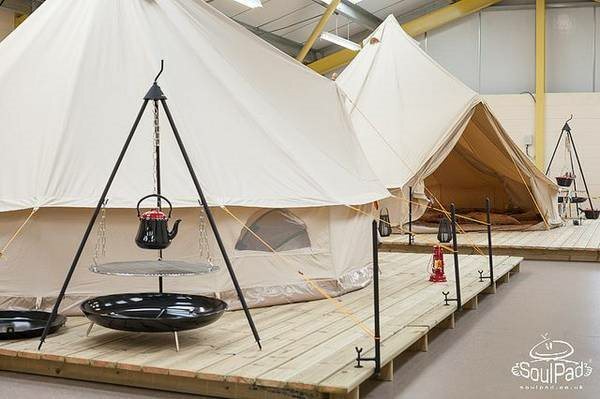 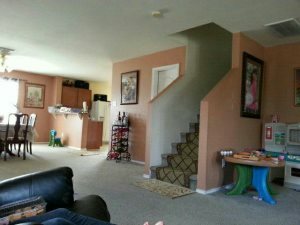 3000 sq ft of living space. 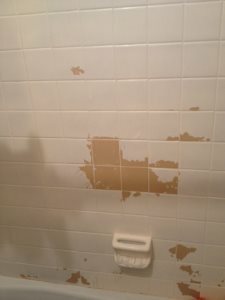 bathroom remodel. 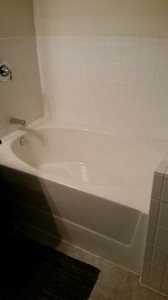 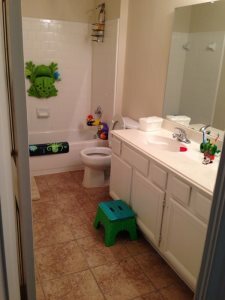 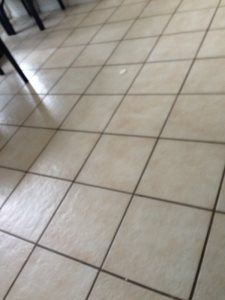 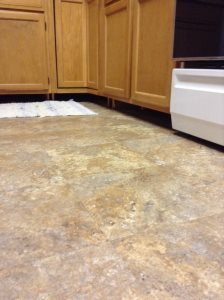 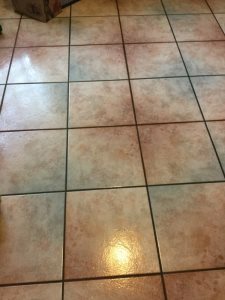 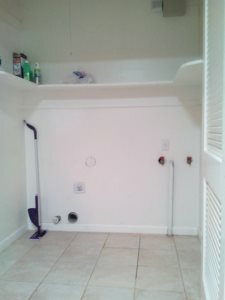 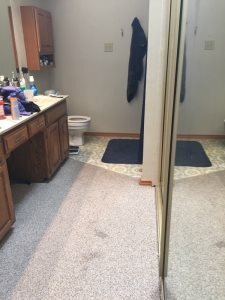 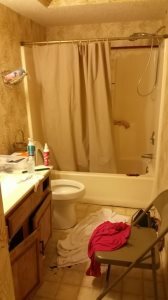 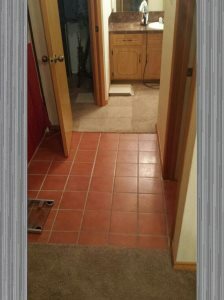 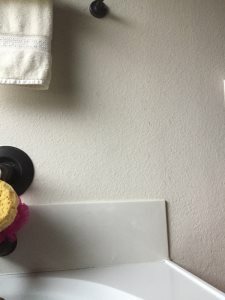 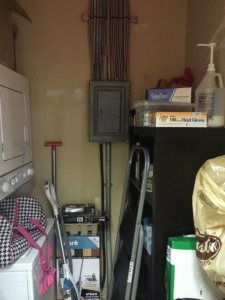 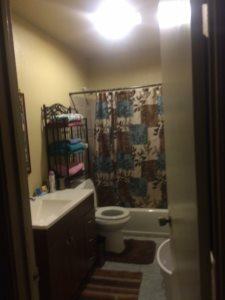 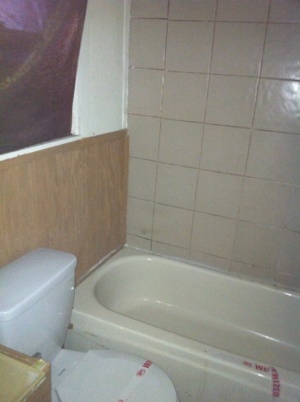 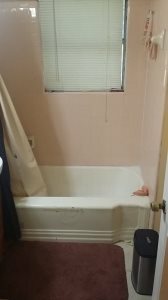 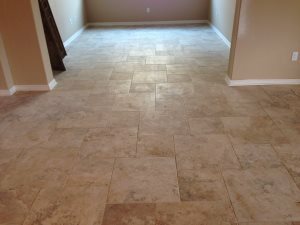 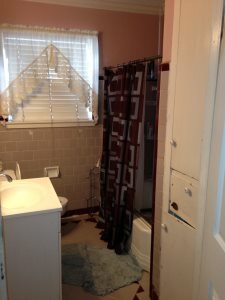 want to gut my bathroom and install new tub, toilet and sink, new tile on walls and floor. 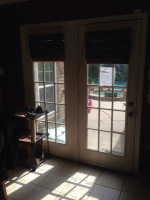 Take down glass block window and replace with a door. 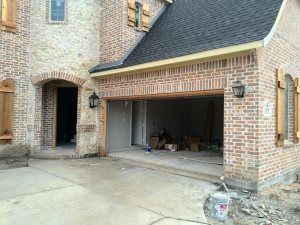 Brick installation later this month. 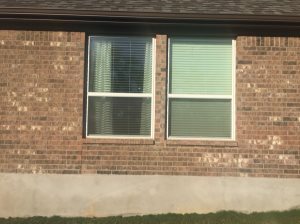 Remove existing brick, and rebrick with new brick. 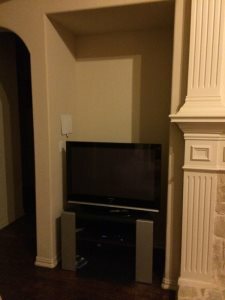 King sized brick. 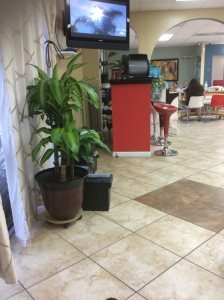 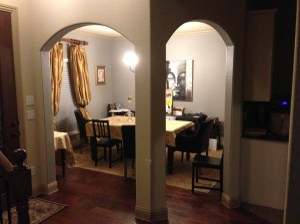 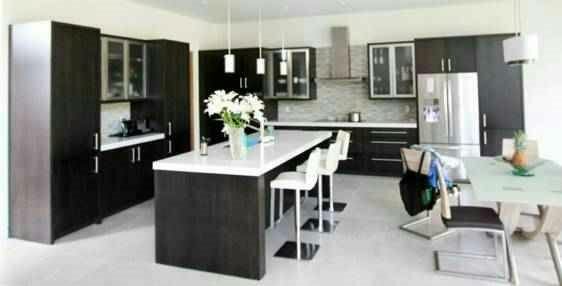 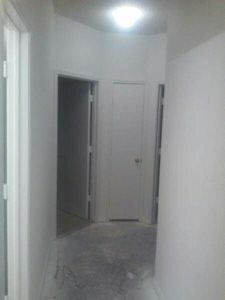 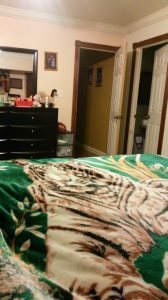 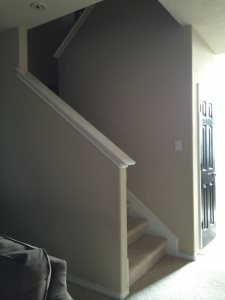 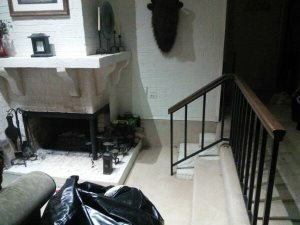 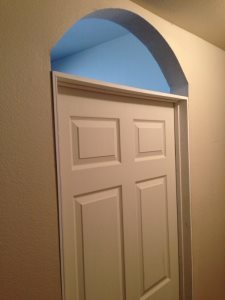 Interior remodeling, repainting walls, change all doors( regular doors, total 6) , changing entrance door. 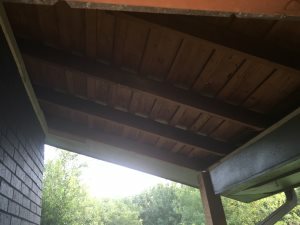 Need Carpentry Work-various Jobs I need someone to do repairs to my fascia and soffits. 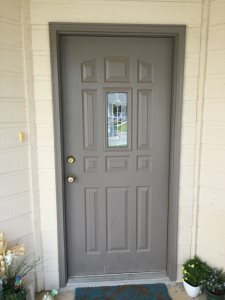 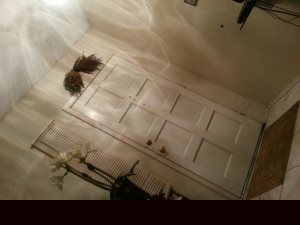 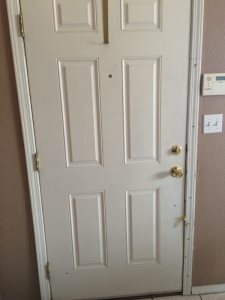 Looking for someone to replace the front door, a 36" door with frame. 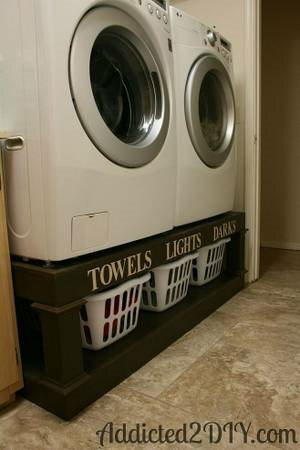 Build me This Washer and Dryer Stand. 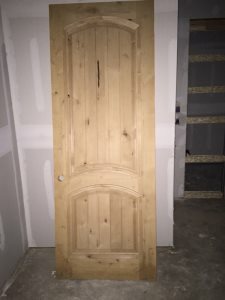 Are you a carpenter ? 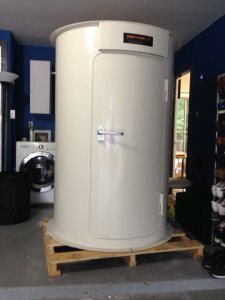 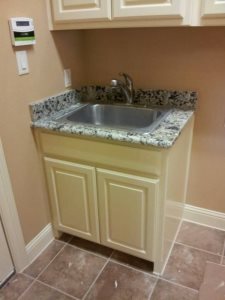 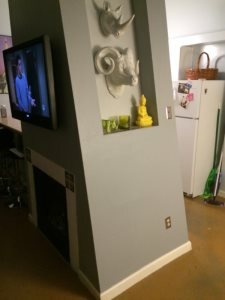 Can you build this washer and dryer pedestal. ? 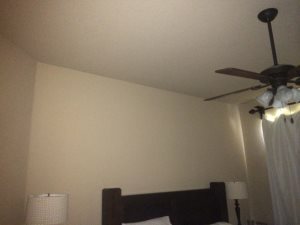 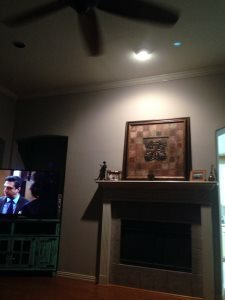 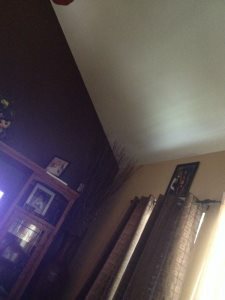 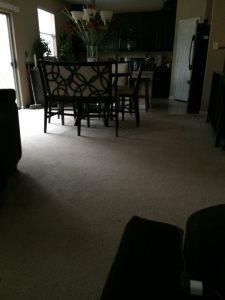 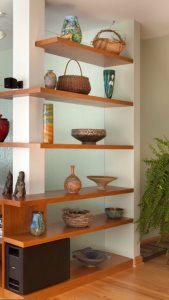 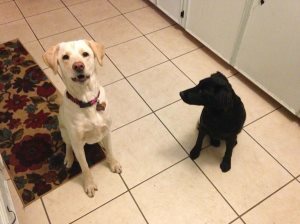 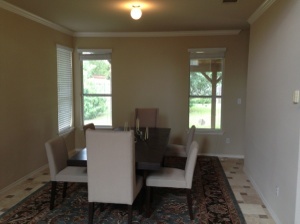 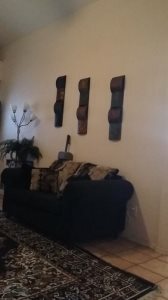 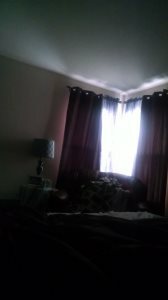 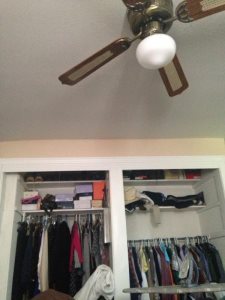 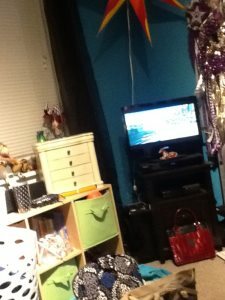 Replace 7 ceiling fans & 2 hanging light fixtures. 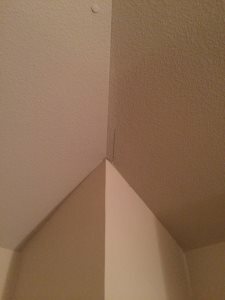 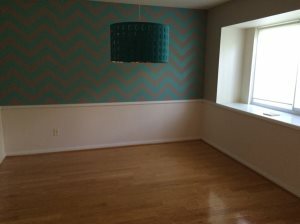 Crown molding in one bedroom. 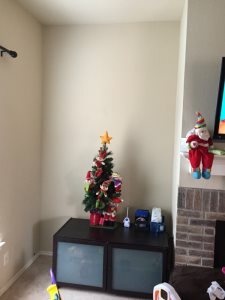 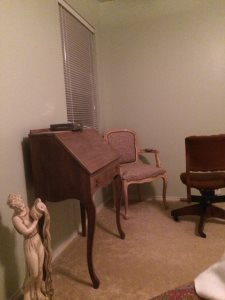 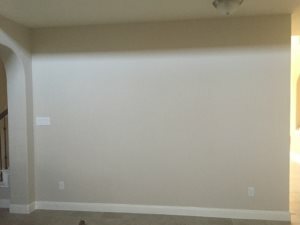 Build a wall in existing room. 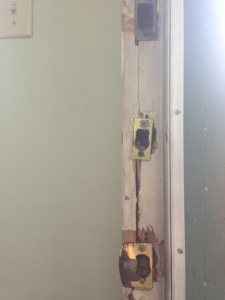 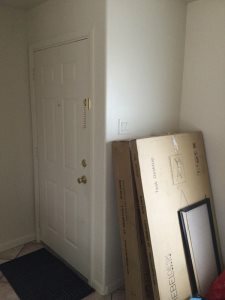 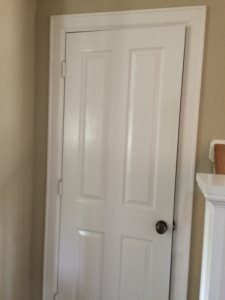 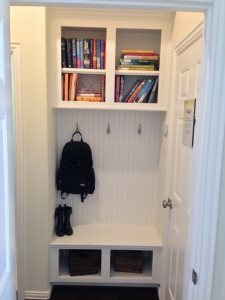 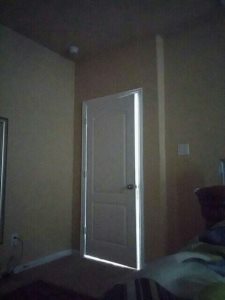 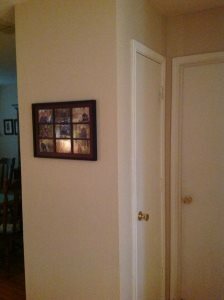 Hang door in existing doorway. 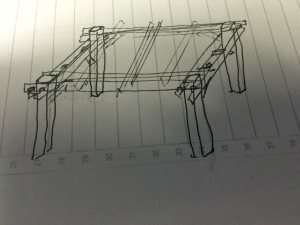 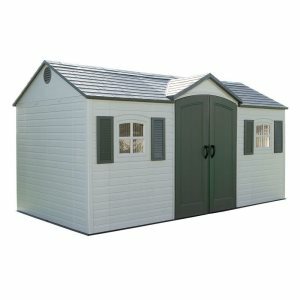 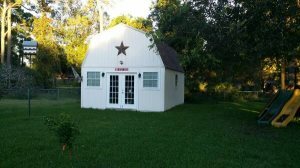 Want to build simple patio cover out of red cedar and corrugated roof. 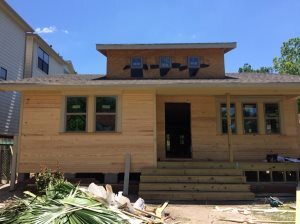 Remodeling the exterior of a house. 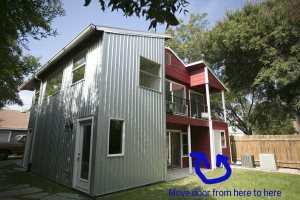 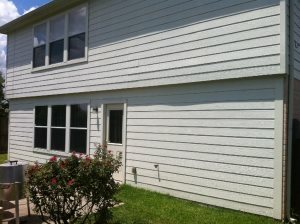 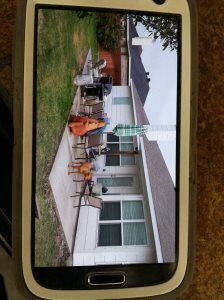 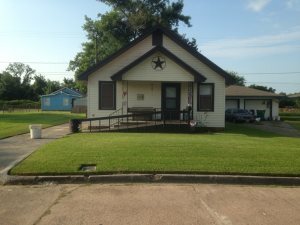 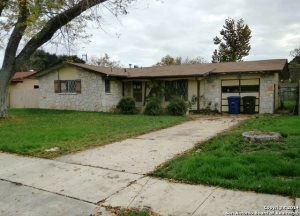 Need new New siding and landscaping. 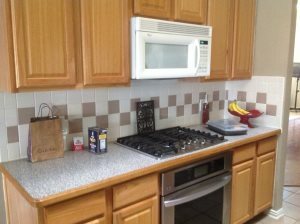 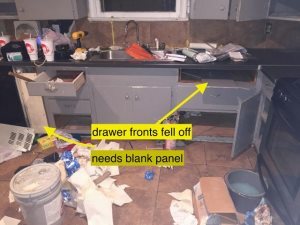 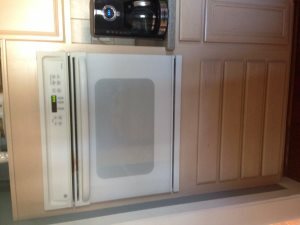 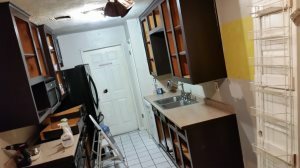 Installing ventilaiton for microwave/hood combo. 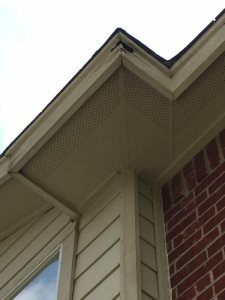 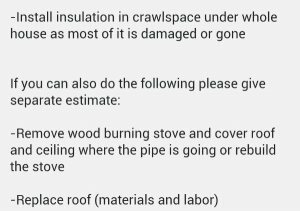 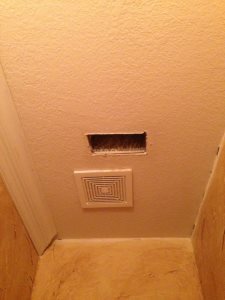 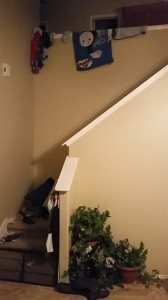 Looking to do "in wall" vent into attic then out of roof. 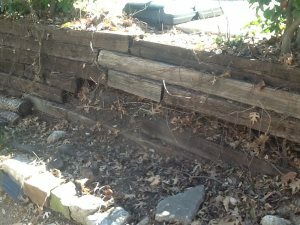 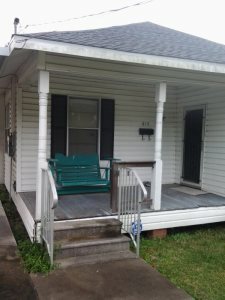 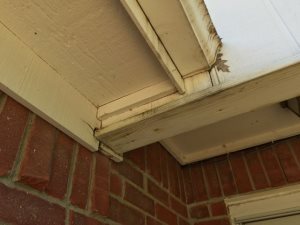 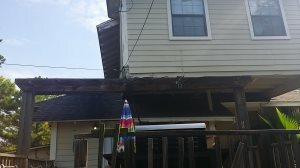 leveling and repairing front porch/replacing deck boards. 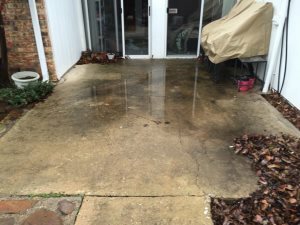 deck is 7x14 on peer and deam, 2 inches off level. 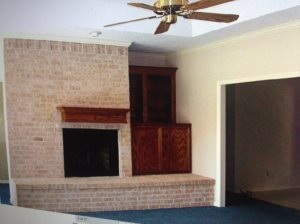 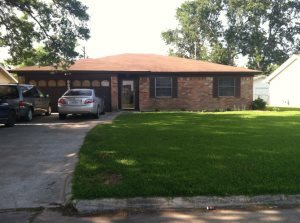 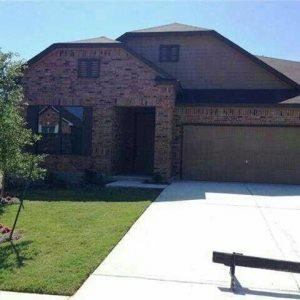 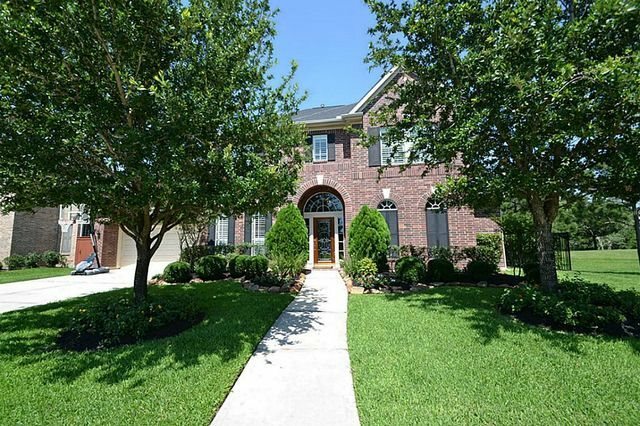 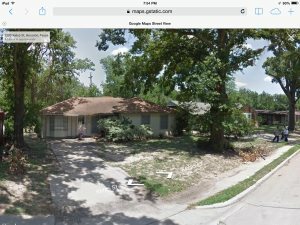 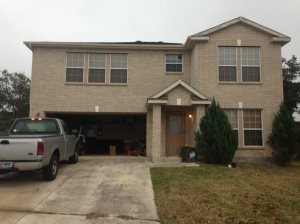 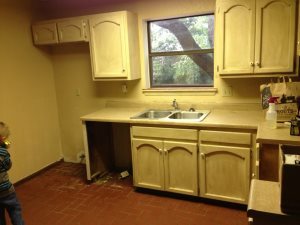 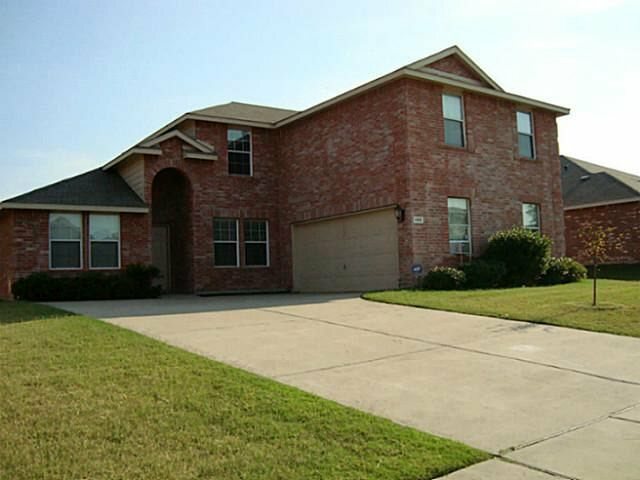 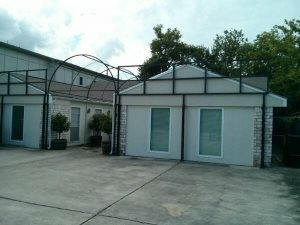 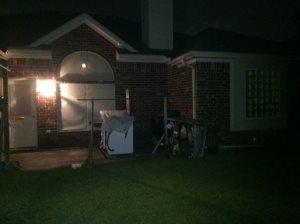 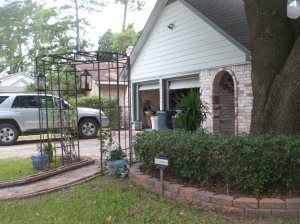 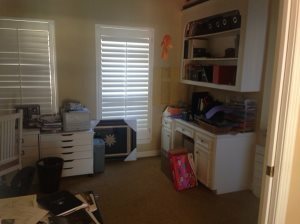 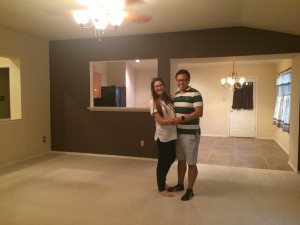 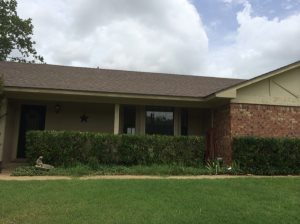 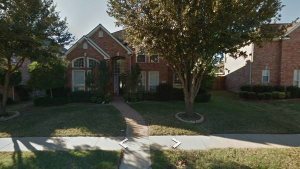 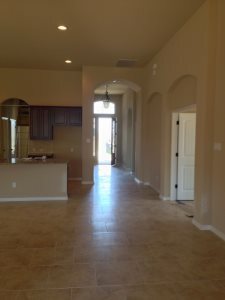 Remodeling, Make-Ready Home in Spring, Texas 2000 sq ft home in Spring, Texas. 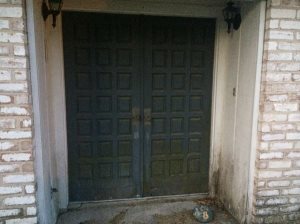 2 set of doors installed for exterior to replace current doors measurements are 32 and a quarter by 80. 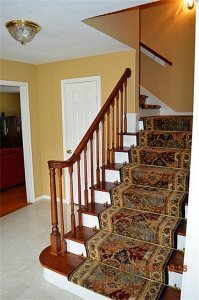 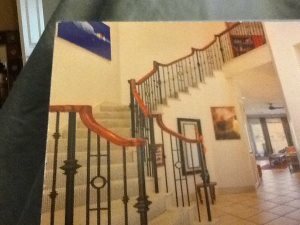 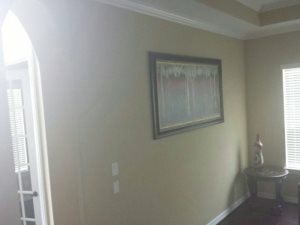 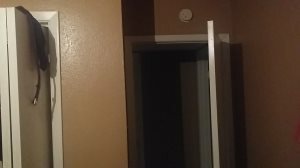 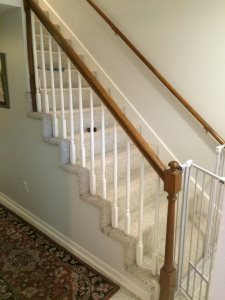 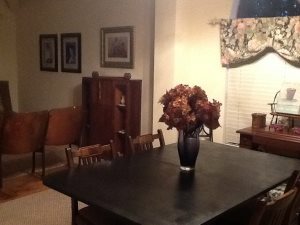 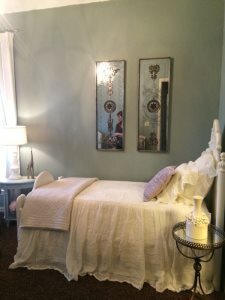 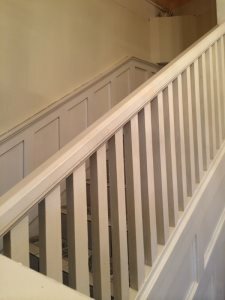 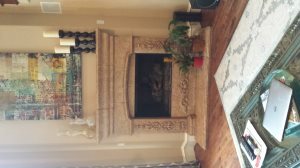 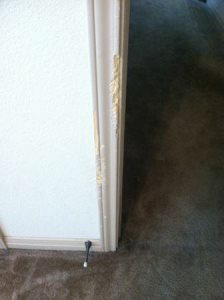 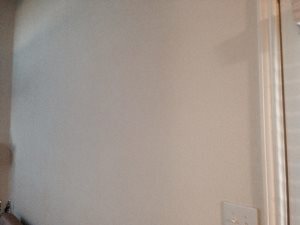 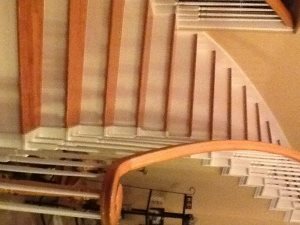 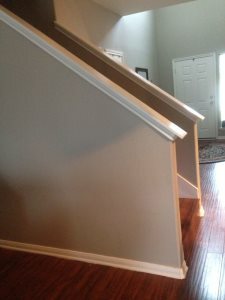 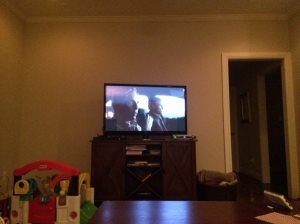 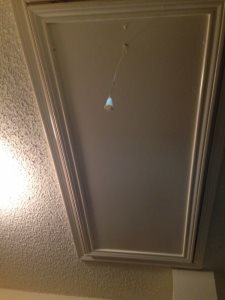 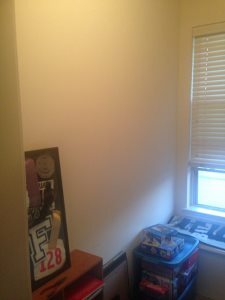 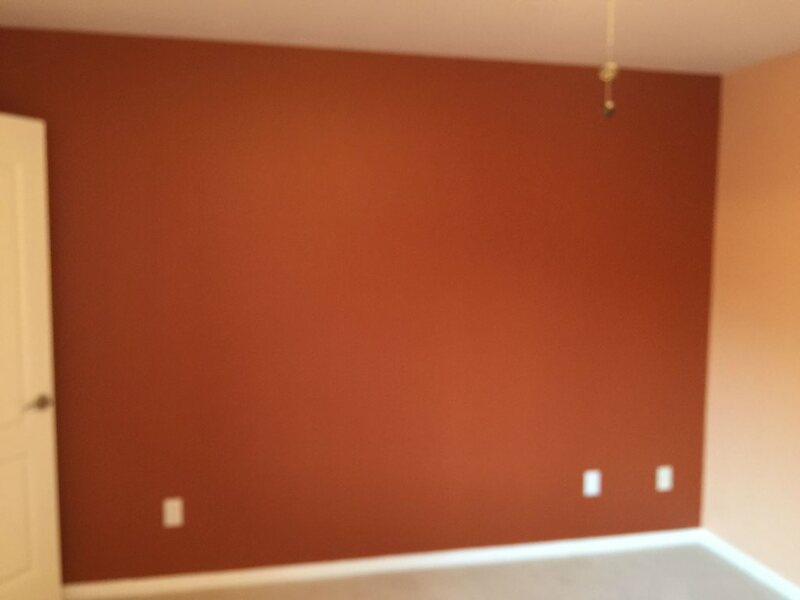 Painting, sheet rock repair, crown molding, baseboard replacement. 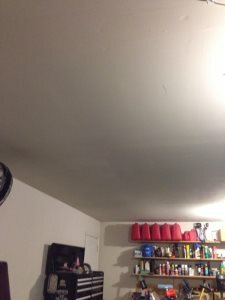 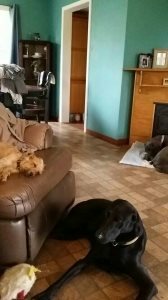 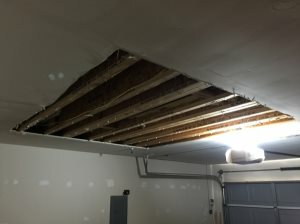 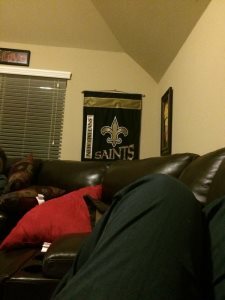 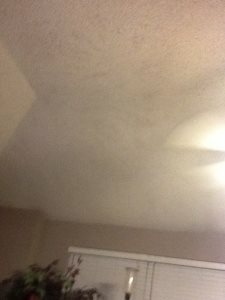 I need to have the ceiling in my garage repaired due to some water damage. 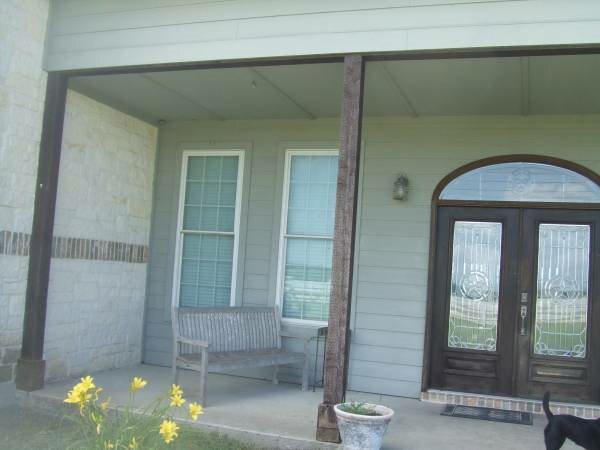 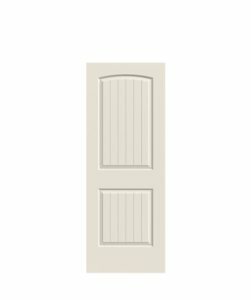 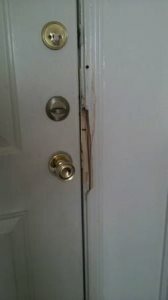 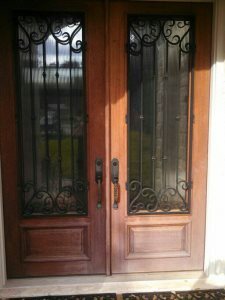 replace, 3 exterior doors: front entry door, 2 back doors. 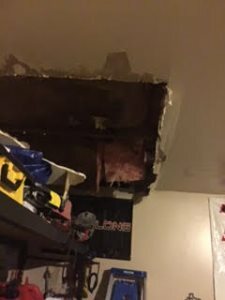 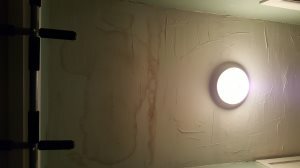 repair ceiling from tub leak. 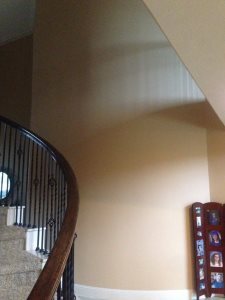 New sheet rock and paint. 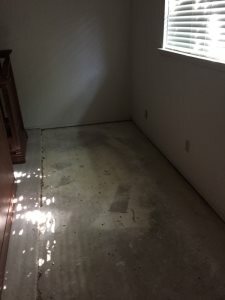 New carpet/wood floor in master bed and closet. 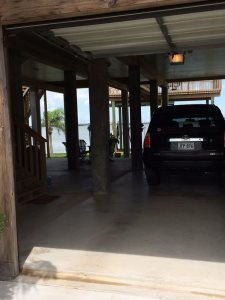 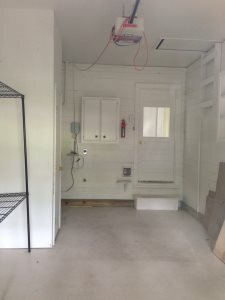 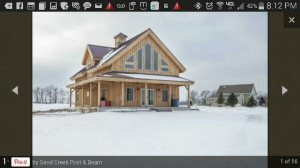 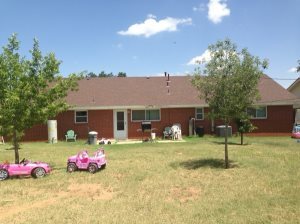 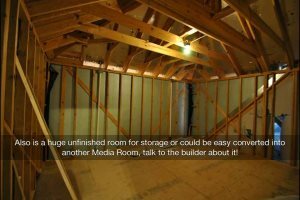 I need rough estimates to completely gut a 3600 sq ft house down to the studs. 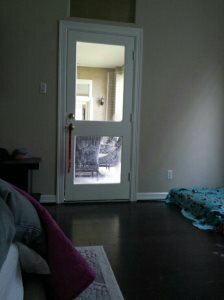 Sealing the bedroom French doors. 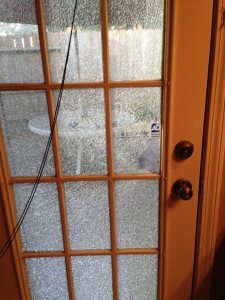 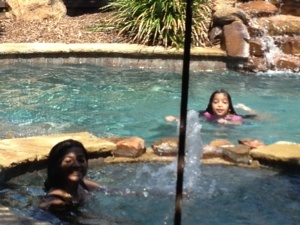 So wind and rain doesn't come in. 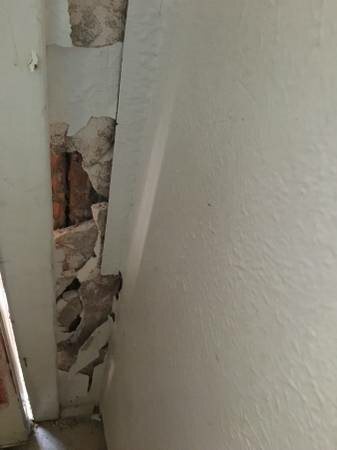 Taking a wall out, and putting pillars. 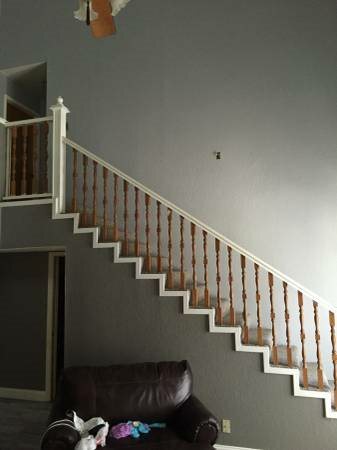 I'm not sure if the wall is load bearing. 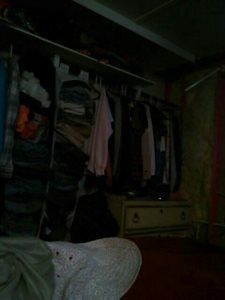 How can I tell. 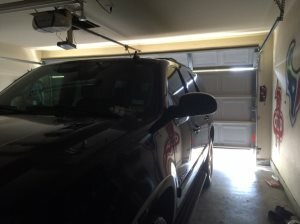 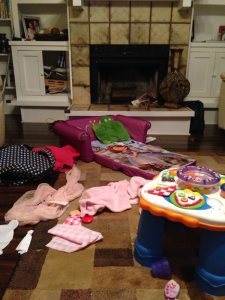 I have a detached garage, with NO exterior door. 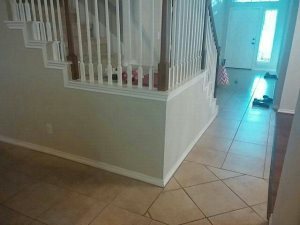 I need one cut and added. 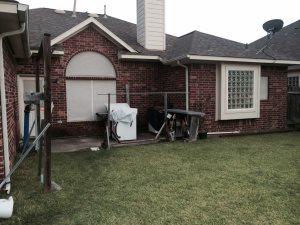 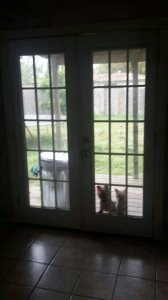 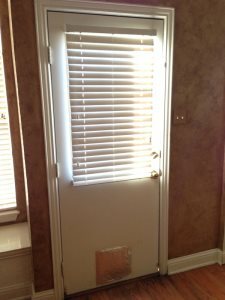 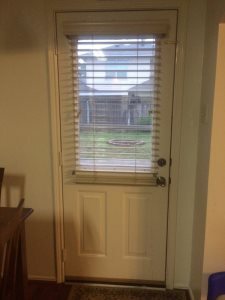 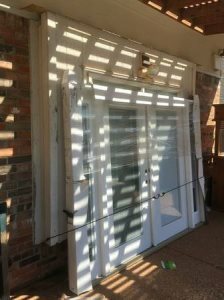 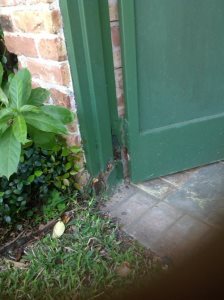 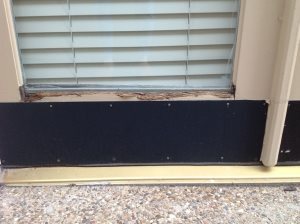 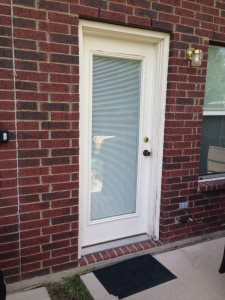 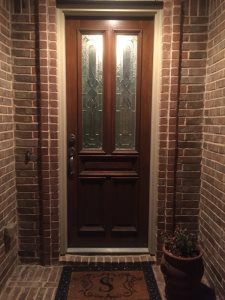 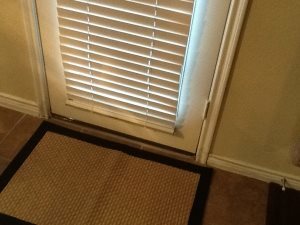 Exterior Door frame replacement and screen door replacement. 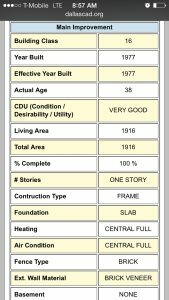 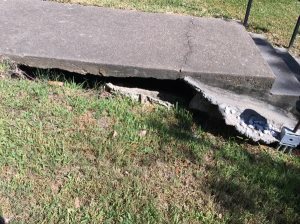 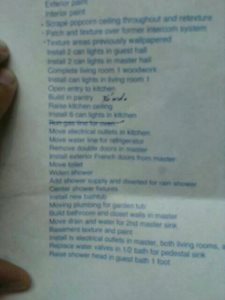 Please send me a quote for everything in need of repair in this inspection report. 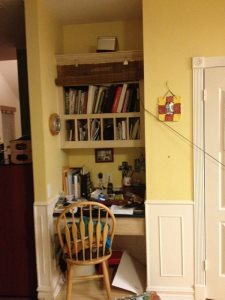 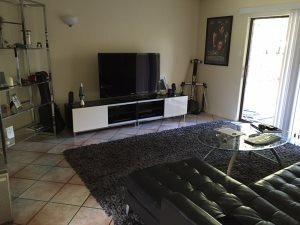 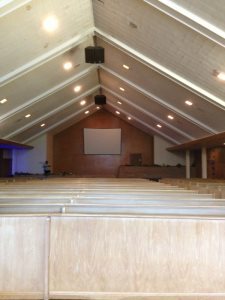 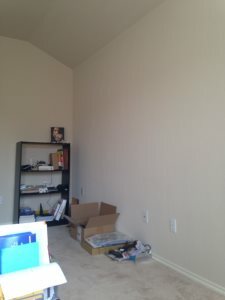 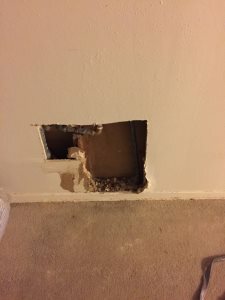 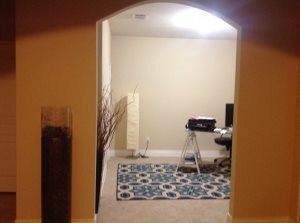 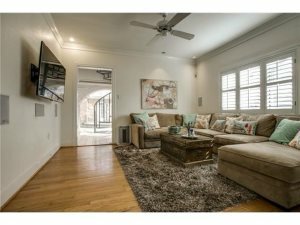 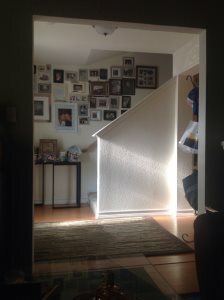 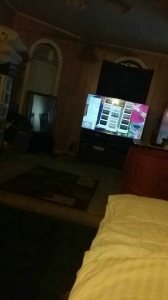 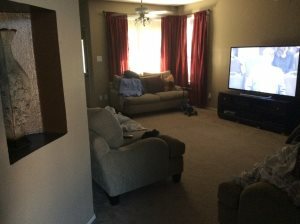 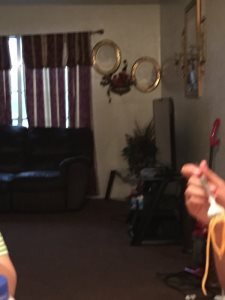 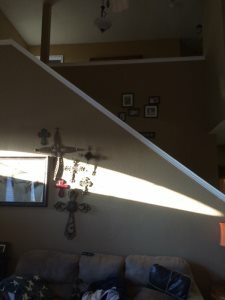 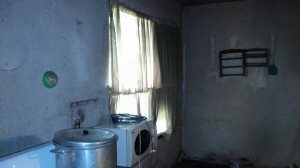 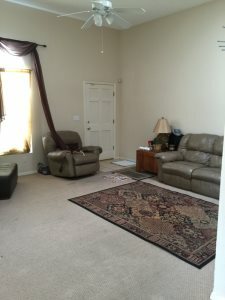 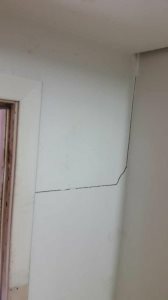 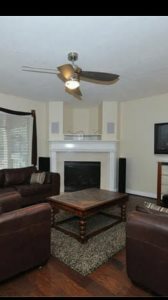 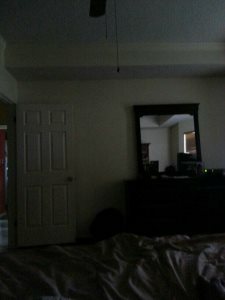 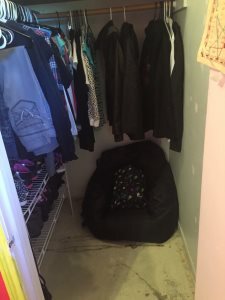 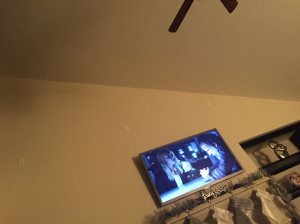 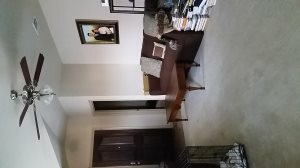 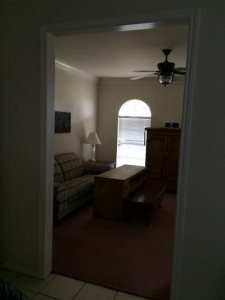 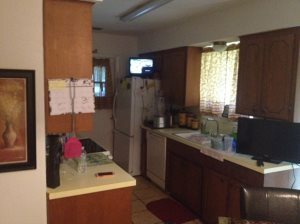 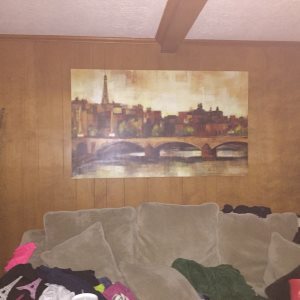 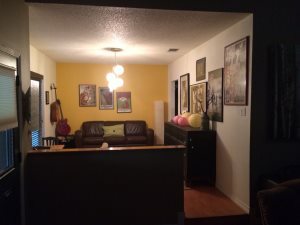 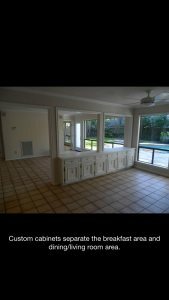 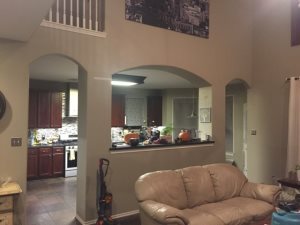 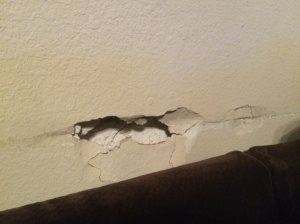 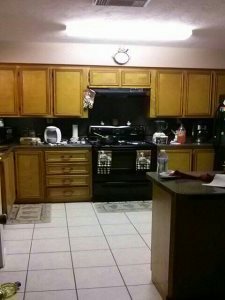 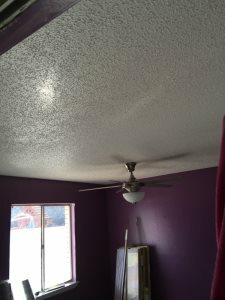 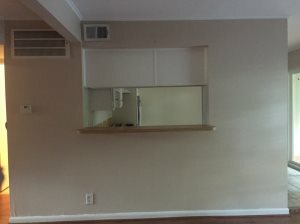 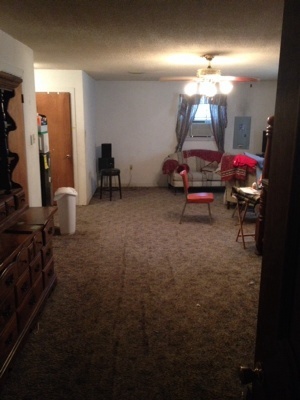 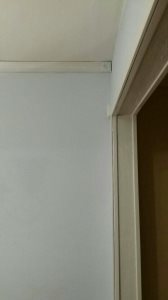 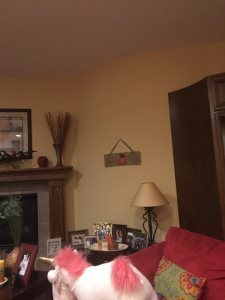 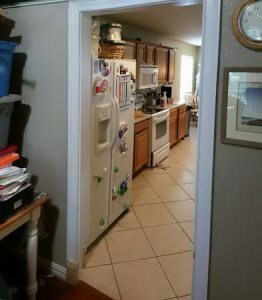 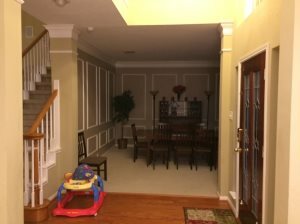 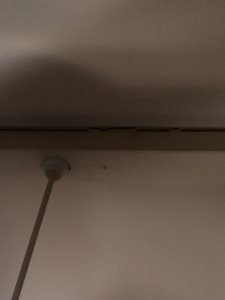 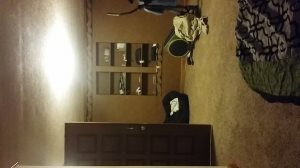 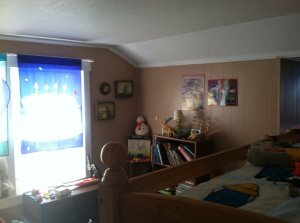 Looking for someone to remove load bearing wall and raising ceiling. 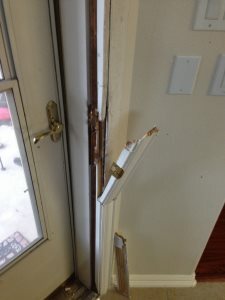 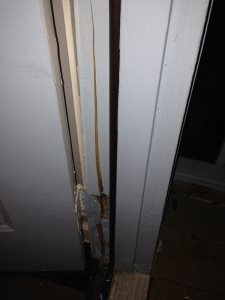 Remove and Reinstall new Exterior Entry Door Need to remove existing door and reinstall new prehung 36" door. 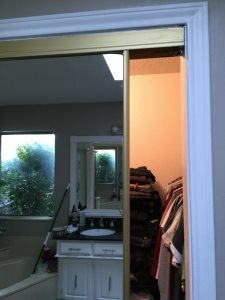 Looking for someone to make a barn door to fit a 4'x6' wide opening. 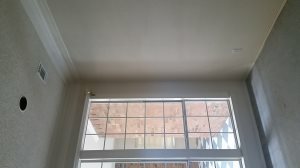 Interior painting and a hole repair. 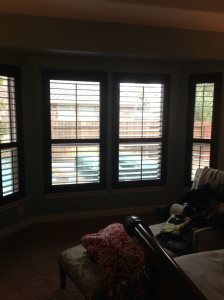 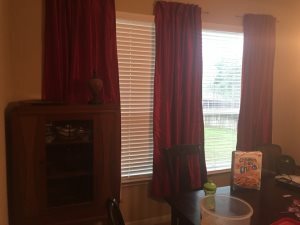 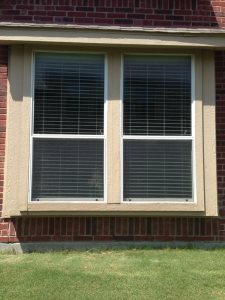 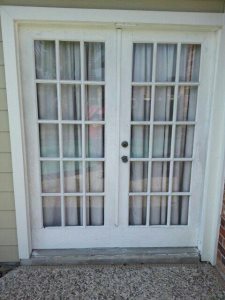 Remove windows / brick and install French doors. 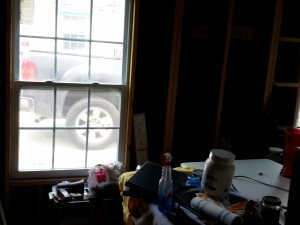 Change my garage into a room. 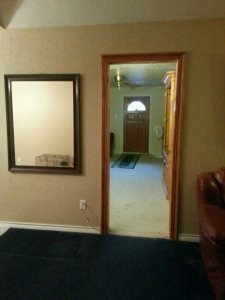 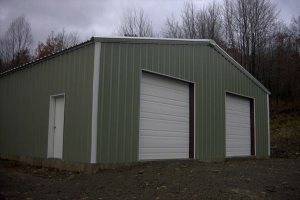 The room is average two car garage size 18 x 24. 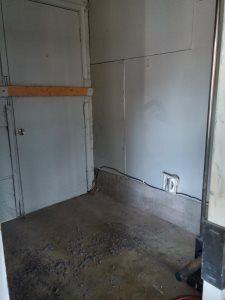 Room addition Remodel. 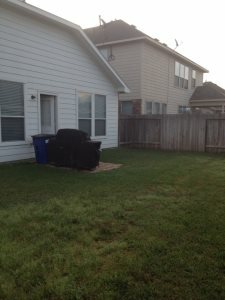 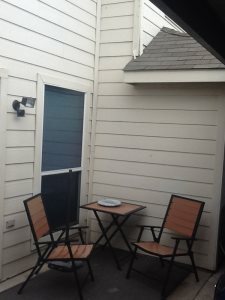 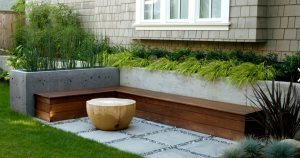 Enclosing an existing small patio to become living space. 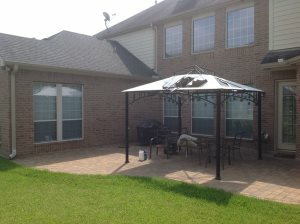 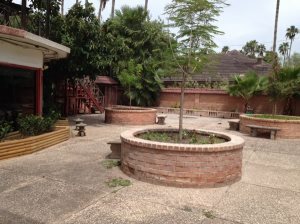 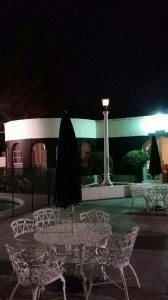 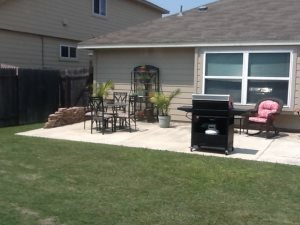 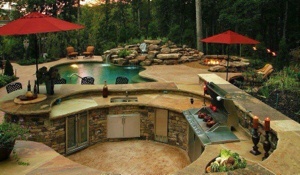 patio is roughly 70 sq ft. 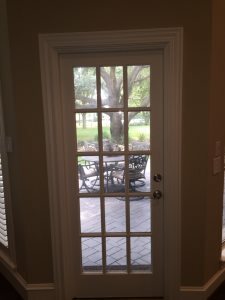 Installation of interior french door. 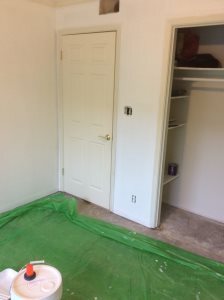 Need doors and all material. 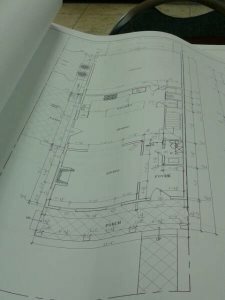 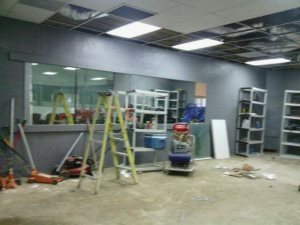 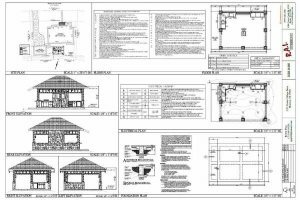 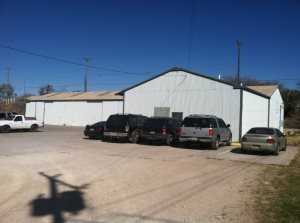 Looking for a licensed general contractor for a retail remodel project. 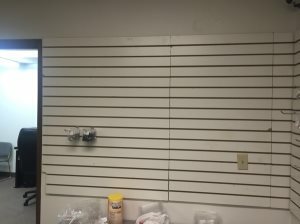 I would like to have our wall torn off and made into a breakfast bar. 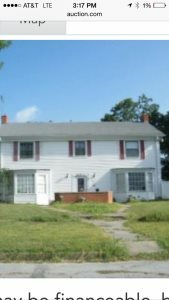 It is a single story home. 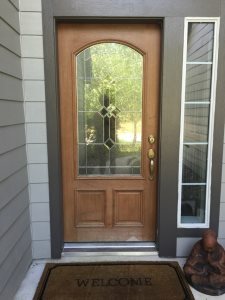 the exterior doors work done?